UI kits are great time-savers. They reduce the workload of busy designers and help them to increase their productivity – it is the very reason why designers love them, and when great UI kits are offered for free, they become even more beneficial and desirable. 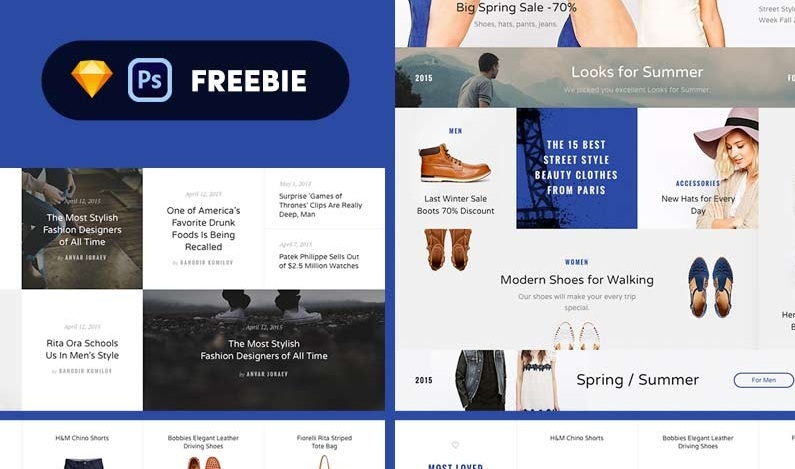 We know that ecommerce web design projects are time-consuming – we thought we could help you save your time and cost by providing you an awesome collection of free ecommerce UI kits – take a look. 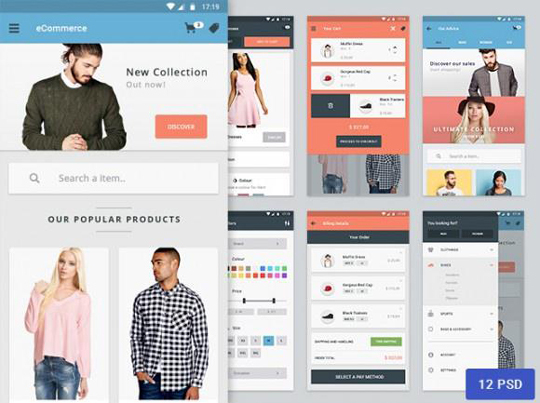 This Free eCommerce UI kit, which includes 6 screens and other useful components, is for Android eCommerce app. Materia is based on Google Material Design. 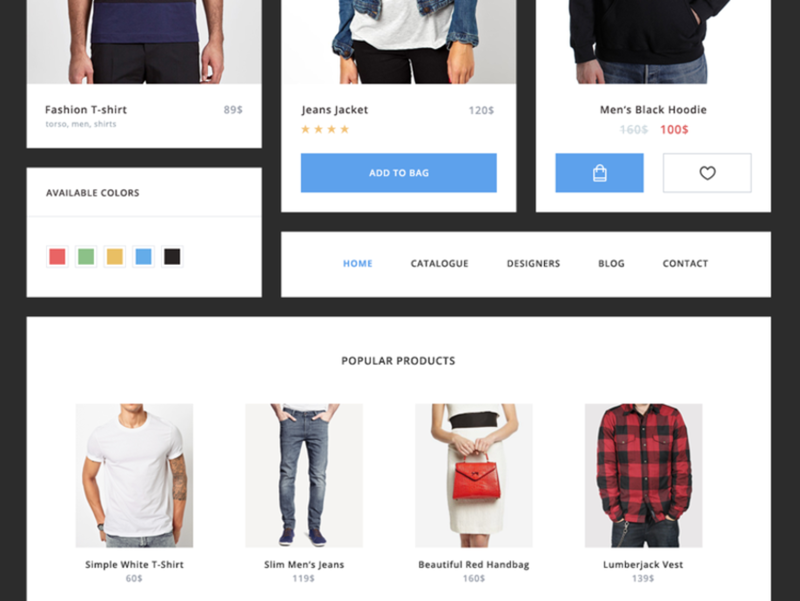 This awesome eCommerce UI kit is available for free download in Sketch file format. 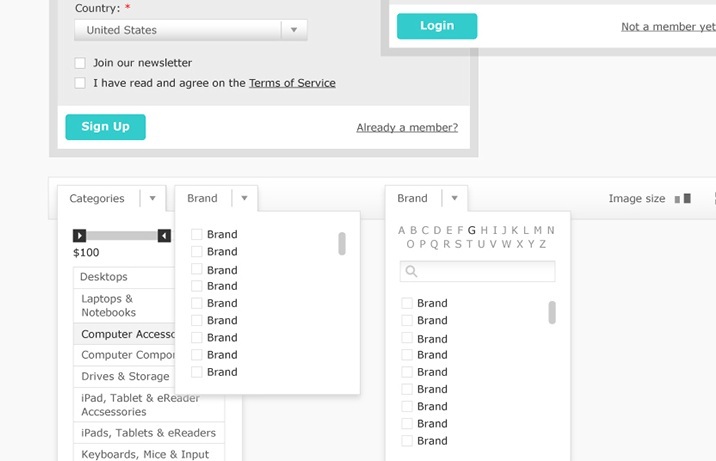 It includes UI elements and wireframe. 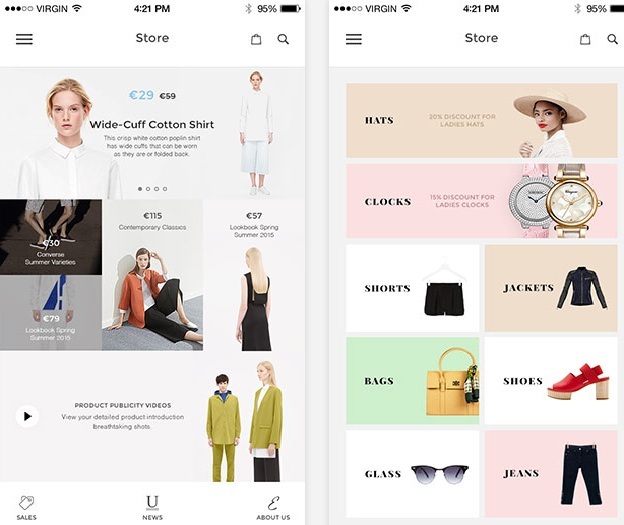 This useful and stylish m-commerce UI kit is available for free download in sketch format. 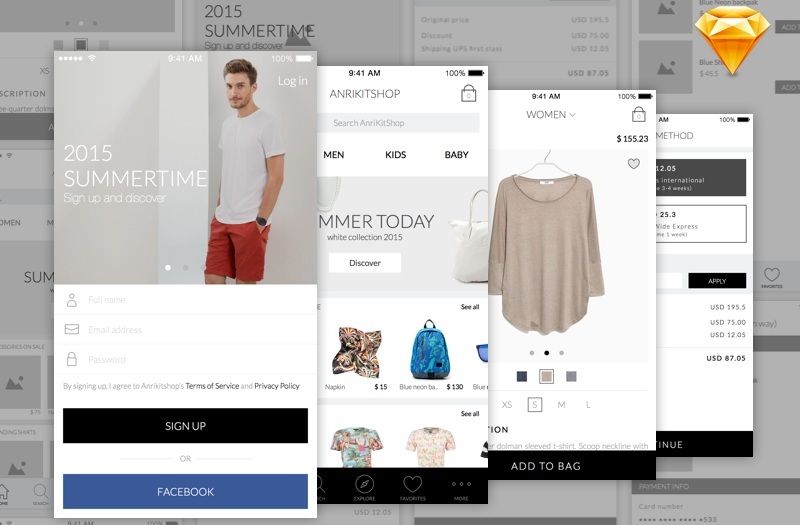 This is a great UI kit for e-commerce app available for free – downloadable in sketch format. The kit includes more than 50 screens which can be re-used. 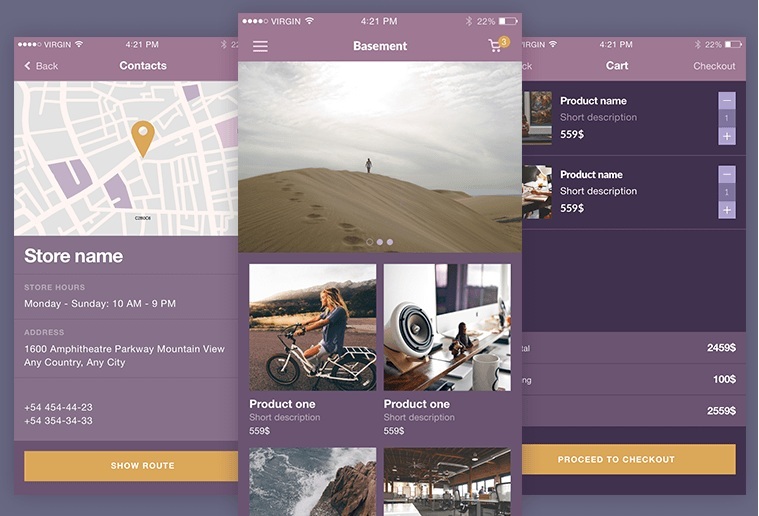 This is a fantastic UI kit with great design, clean flat style and well-organized. 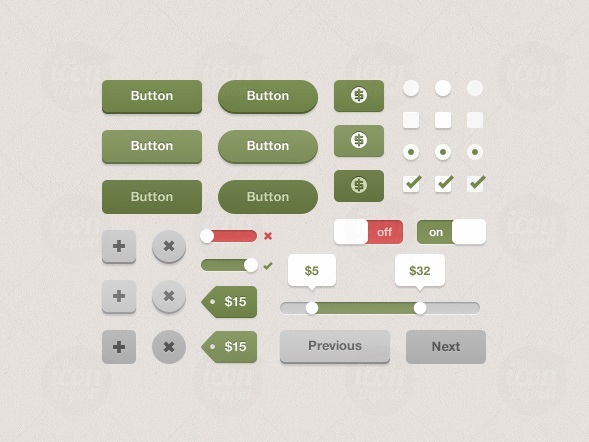 It is a huge kit with 100+ UI elements and more than 40 widgets. 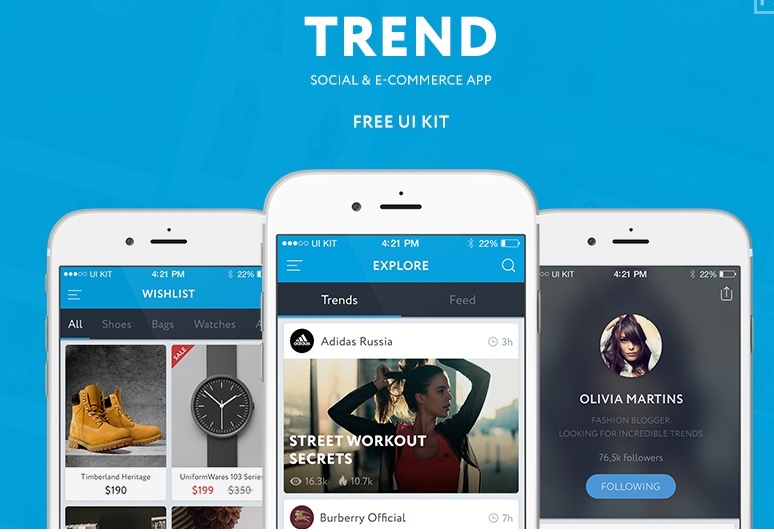 It is a beautiful social and ecommerce UI kit for iOS ecommerce mobile app. Download it for free in PSD format. 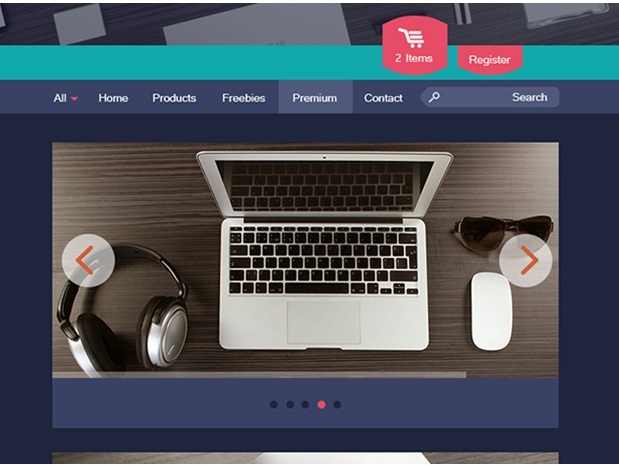 This awesome-looking premium quality ecommerce UI Kit is being given away for free and that too in PSD format. Go, download and play! 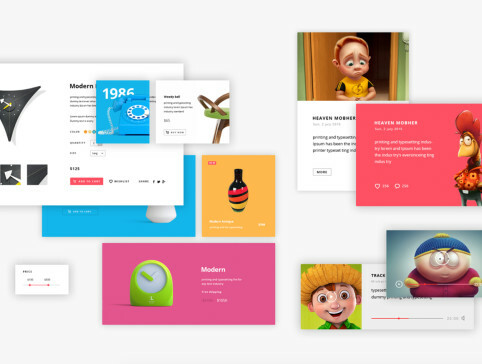 This extremely attractive UI kit is available for free download in both PSD and Sketch formats. 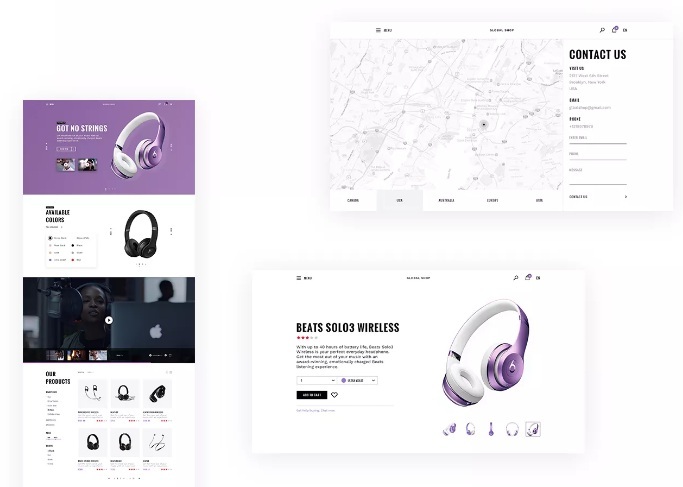 This aesthetically beautiful ecommerce UI kit for iOS eCommerce app is available for free download in sketch format. 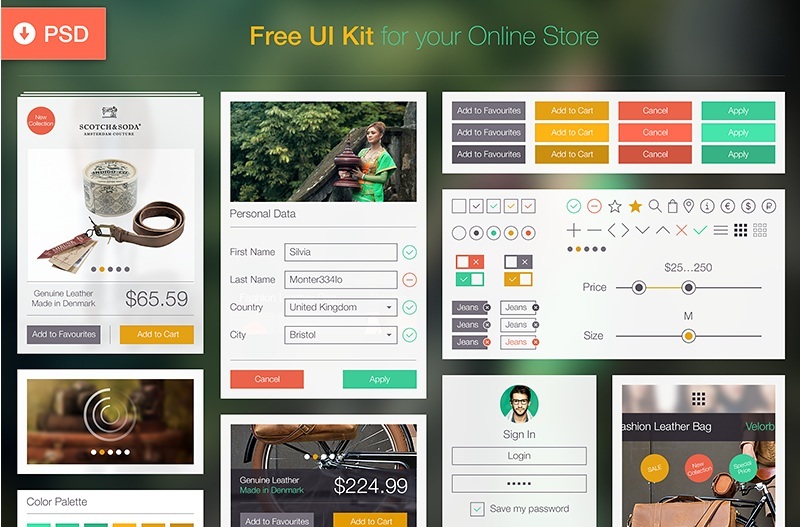 This free UI Kit for ecommerce mobile app design comes in Sketch format. It is pixel-perfect, professional and very clean. 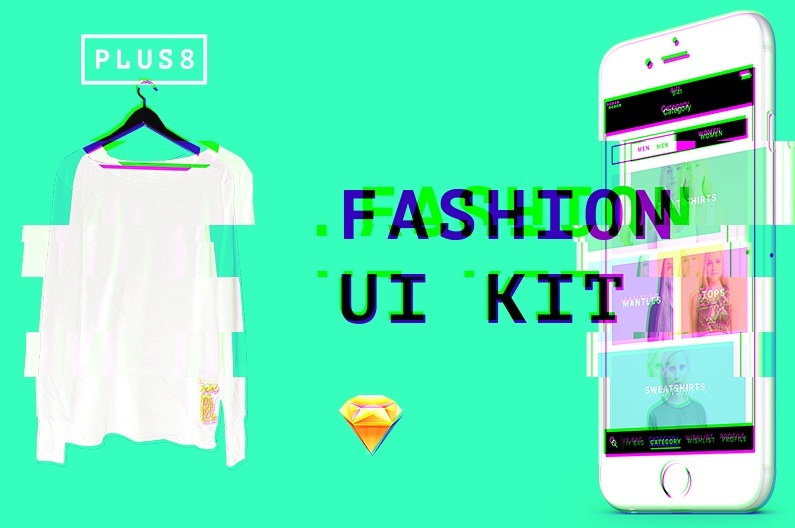 This clean and appealing UI Kit is availablefor free download in PSD format. 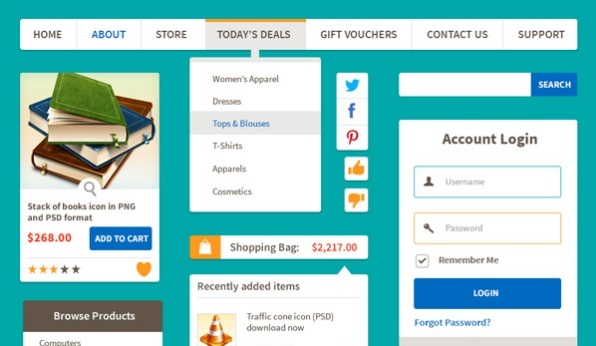 It seems to be one of the most popular free ecommerce UI kits on the web with 46k+ views. 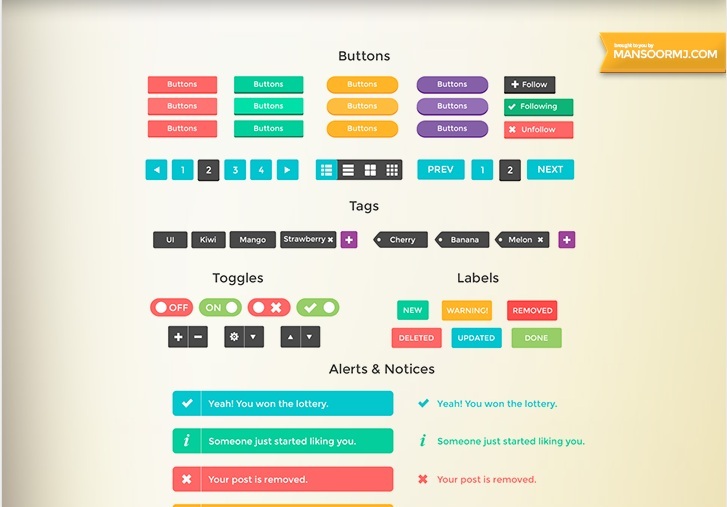 Here is a hand-crafted set of 300+ design elements specifically for prototyping. 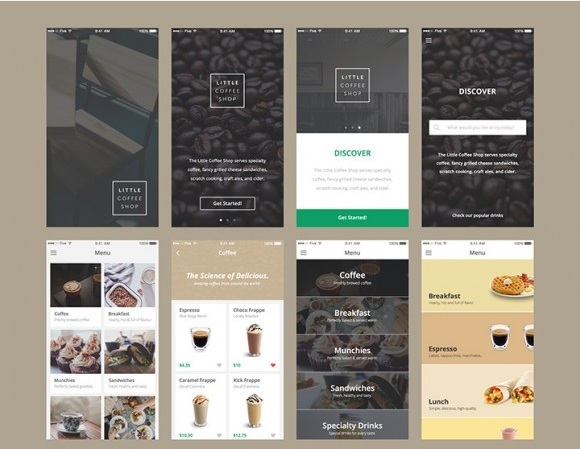 The idea behind creating this set is that mockups produced by even popular prototyping tools don’t look that great. 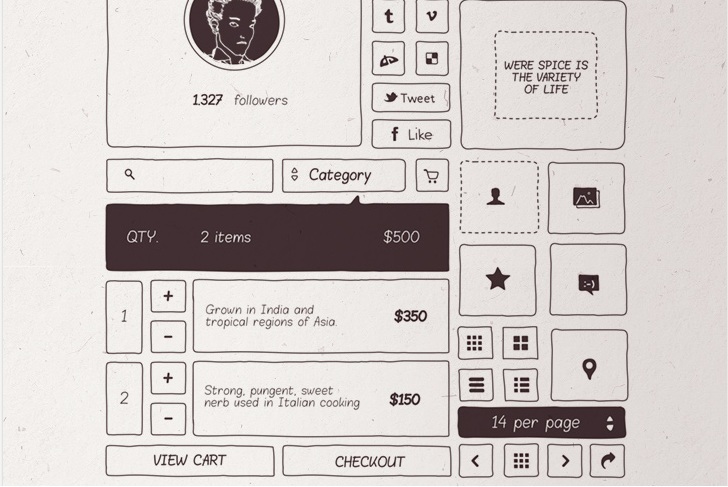 The full version of this huge ecommerce UI kit is a paid one starting at $10 per month. However, the free version is available for download (which is a smaller version comparatively). Yes, free version can be used on commercial projects. 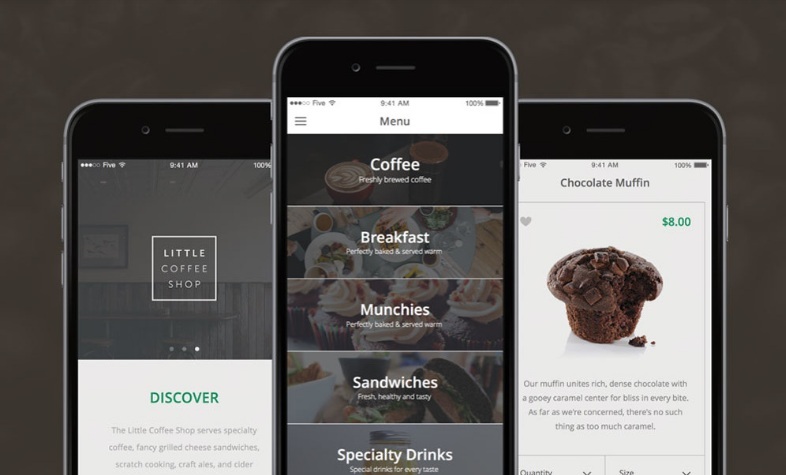 It is a beautiful collection of modern UI elements. The kit contains navigation bars, product boxes, cart box, sliders and more. This superb UI kit is entirely vector and if required, it can be scaled to any size. PSD format is also available for free download. 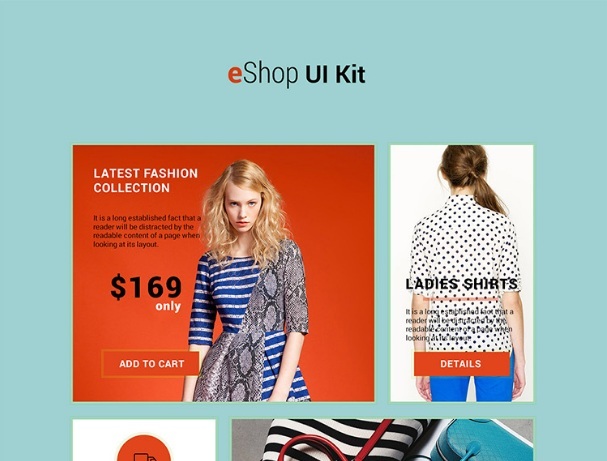 eShop UI Kit is a great UI kit for online shop/ecommerce projects – It is a unique, modern and clean UI kit suitable for Bootstrap Designs. 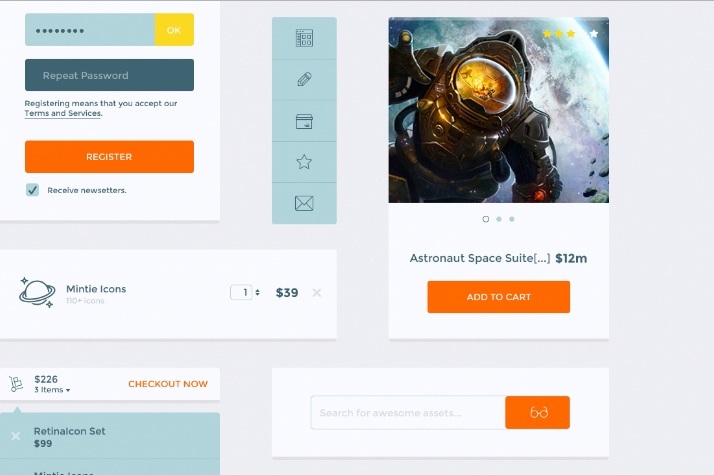 eShop UI Kit is available for free download in fully editable PSD format. This amazing Ecommerce UI kit contains some “highly professionally designed components” as the creator of this UI kit puts it. This free UI Kit is available in PSD format – its 12 bootstrap column grip system makes it highly responsive. The kit contains four screens – Main screen, Product Cart, Contact us and Check out. 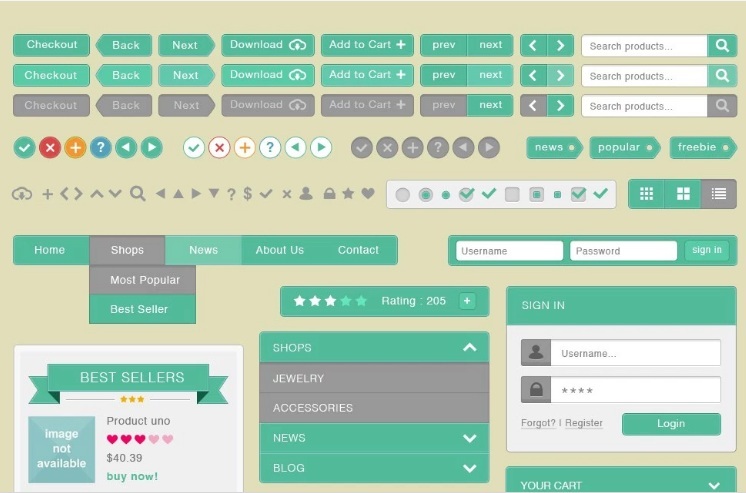 This web ecommerce UI kit is available for free download in vector format, thus it is editable and resizable. 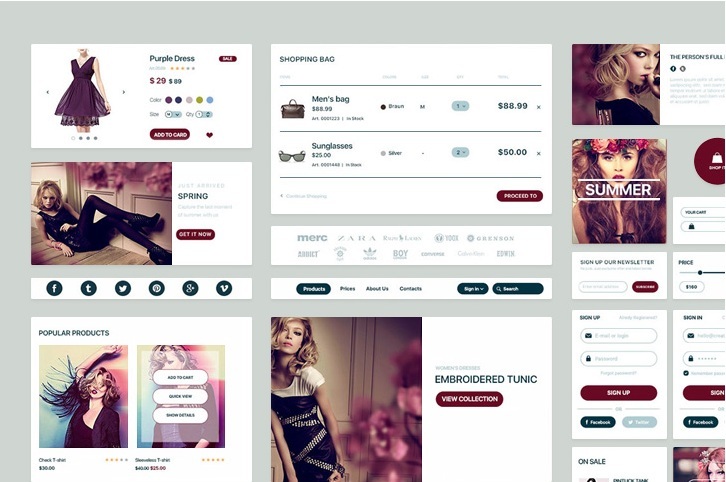 This stylish free kit contains a wide range of UI elements suitable for fashion ecommerce website. It is a PSD file – go ahead and download it for free! 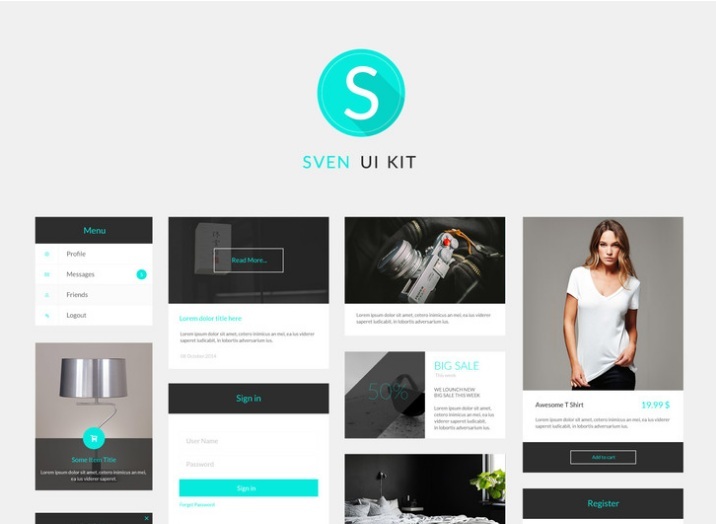 Sven is a great UI kit suitable for web interface with modern design. It is flat, modern and compatible with bootstrap 1170 grid. PSD format. Download it for free. 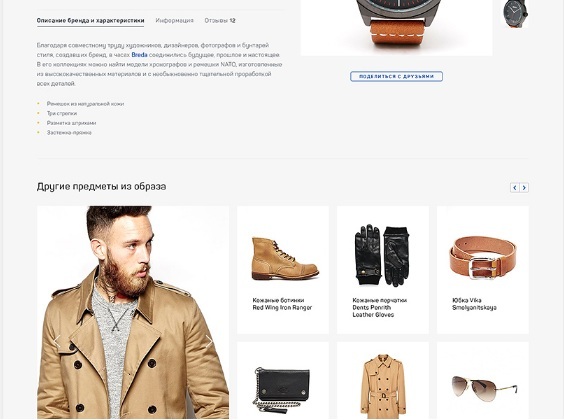 This is an attractive ecommerce UI kit with some appealing UI elements. 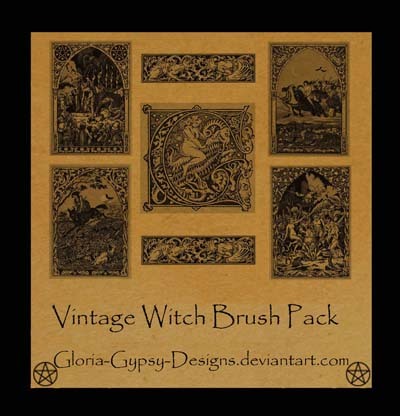 It is a free kit available in PSD format. 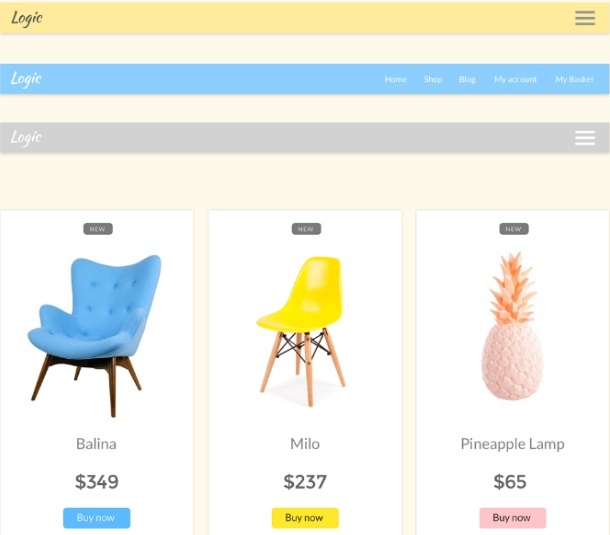 This free ecommerce UI Kit has a great range of appealing and useful UI elements including shopping cart drop-down, product and product category widgets, account login, drop-down and more. It is in editable and resizable PSD format. 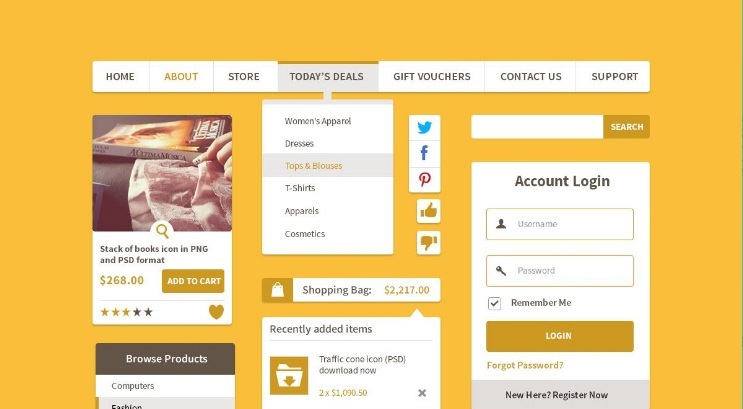 This is a complete UI set for eCommerce/online store with 15 layouts in PSD format. 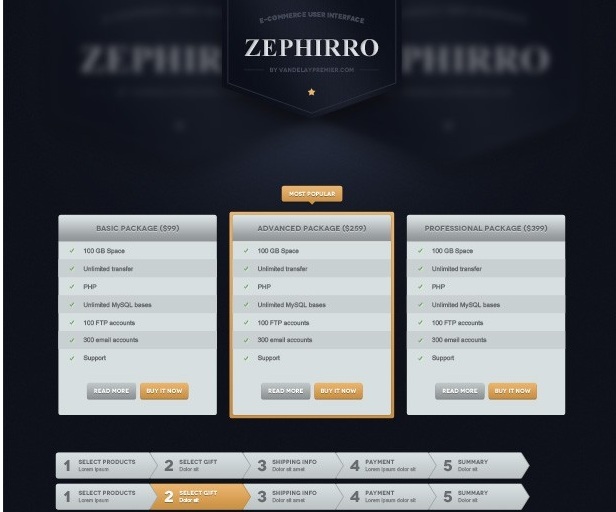 Swiet UI set contains PSD source code of all the pages of a complete online store. Download it for free. It is a ready-to-use Clean UI kit available for free download in customizable sketch format. 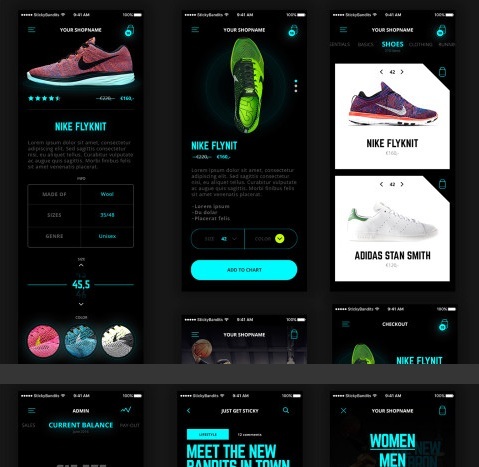 A fantastic Mcommerce/ecommerce UI kit suitable for mobile sports products store/app. 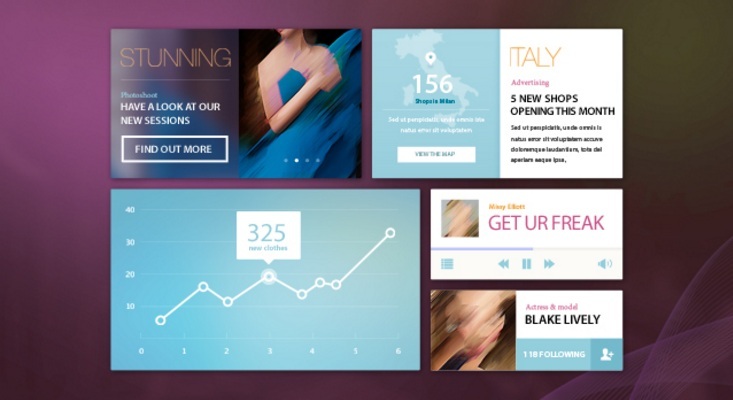 This UI kit, in PSD format, contains 21 mobile screens – download it for free. This beautiful UI set contains 12 top quality iOS UI templates available in PSD and sketch formats. 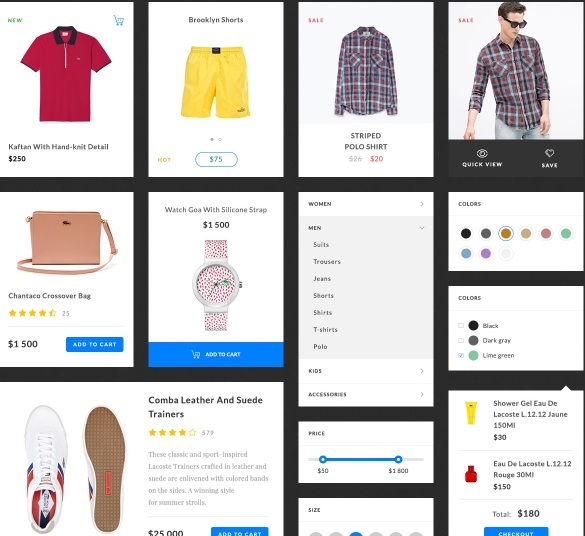 This UI kit with crystal clear screens, layered and well-organized files, customizable color structure and icons with perfect sharpness is suitable for online clothing store design. Azure is a clean and huge UI kit with stylish web UI components. It has a great range of UI elements including navigation, forms, widgets, footers and more. Hope you liked the article. Please let us know your thoughts in the comment section below and also, help us to spread the word – do share it around. Thanks! Poonam Chopra is a Digital Media Enthusiast and a Senior UX Designer at Technousa – a world class offshore IT Consulting & Software Development Company offering a range of services including IT consulting, Web Design/Development, Software Development and Mobile App Development services.